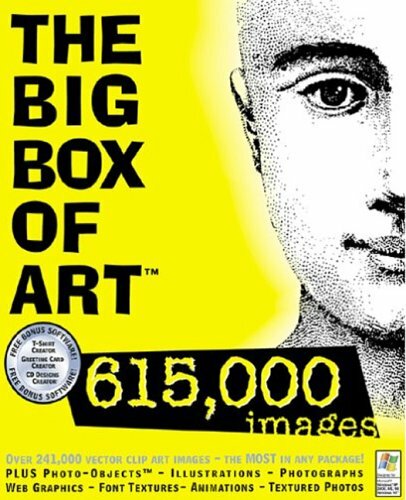 A digital image collection with a variety of images, including clip art, Hemera Photo-Objects, illustrations, photos, Web graphics, and more. Also available in dual-format! 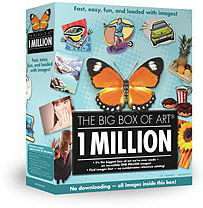 For all creative uses, this collection of over 50,000 spectacular royalty-free images are specially selected for high quality business use and illustration. 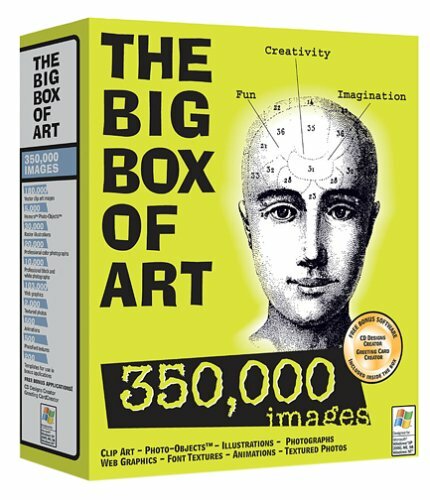 For all creative uses, this collection of over 50,000 spectacular royalty-free images are specially selected for educational use and illustration. A picture says a thousand words. 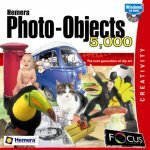 5,000 Photo Objects is a photographic library of full colour 24-bit 72-DPI high quality JPEG images for work, school, home and your own personal Web pages. 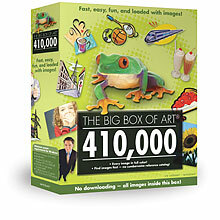 5,000 photo objects with no background, so they can be used to enhance any project. The amazing characteristic of these images is that they have no background! No more fiddling around with transparency functions on your DTP package, simply import them as they are - superb! 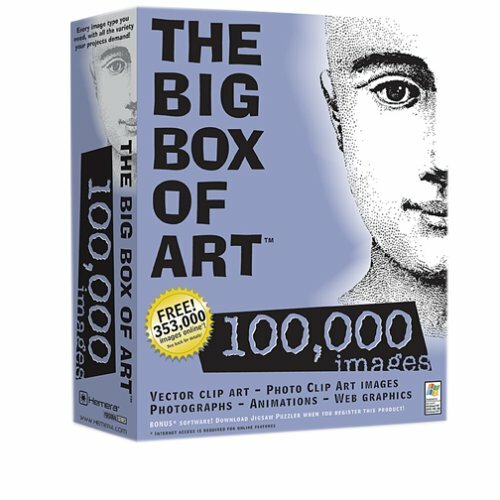 10,000 Photo Objects is a photographic library of full colour 24-bit 72-DPI high quality JPEG images for work, school, home and your own personal Web pages. More images with no background, in fact; 25,000 royalty-free Photo-Objects in over 70 categories - to use wherever you want to! 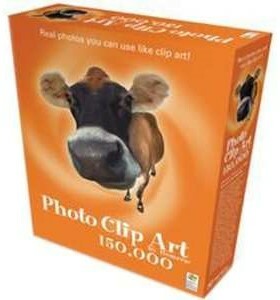 50,000 high quality A4+ photographic objects with no background, so they can be used to enhance any project. Windows and Apple versions available. 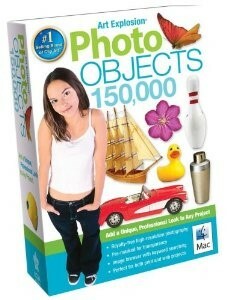 Another 50,000 photo objects with no background, so they can be used to enhance any project. Windows and Apple versions available. 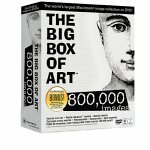 150,000 photo objects, like Hemera, from Art Explosion, with transparent background, so they can be used to enhance any project. 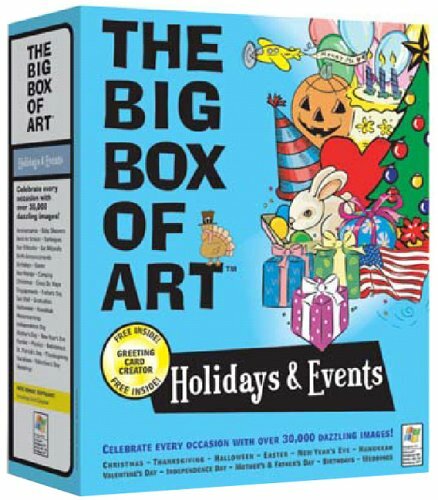 Other creative software can be found on the Crafts, Desk Top Publishing and Graphics editing pages.